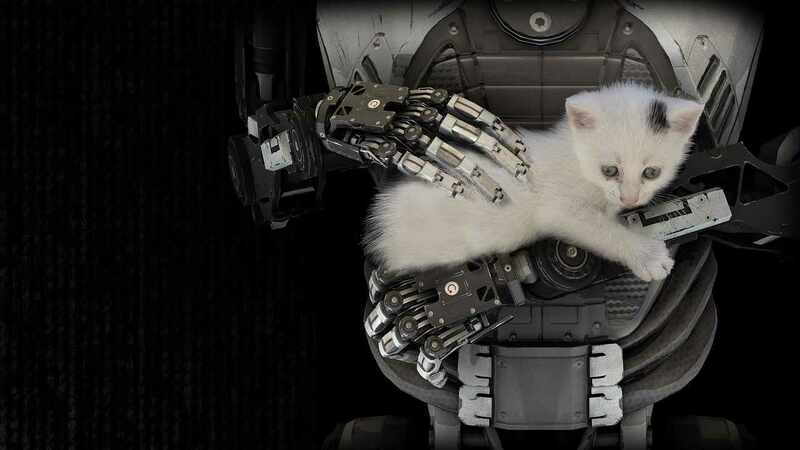 The Talos Principle is a first-person puzzle game in the tradition of philosophical science fiction. As if awakening from a deep sleep, you find yourself in a strange, contradictory world of ancient ruins and advanced technology. Tasked by your creator with solving a series of increasingly complex puzzles, you must decide whether to have faith or to ask the difficult questions: Who are you? What is your purpose? And what are you going to do about it? After 37 h playing time I can finally hand in my review. The controls are personally too spongy for me, but that doesn't matter because you are shown where to jump when jumping. In the worst case, it takes 2 to 3 attempts to position a connector... with pixel accuracy. 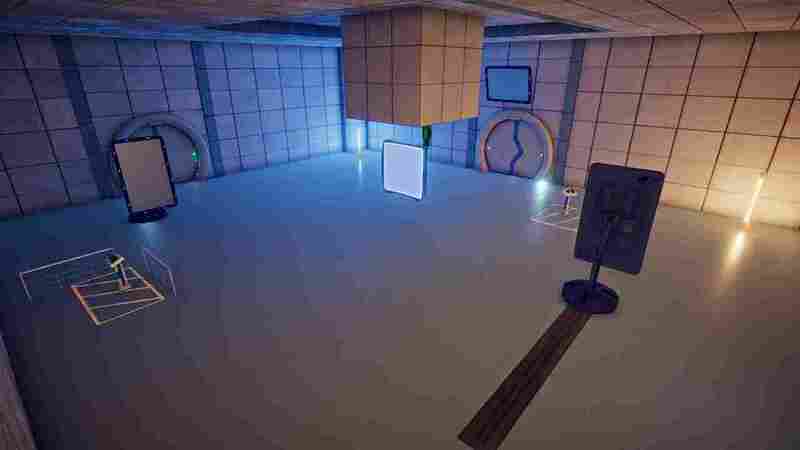 The gameplay is really good and reminds me of a mixture of Portal and Antichamber, but without the tube levels from Portal and without the extreme trail & error mechanics from Antichamber. 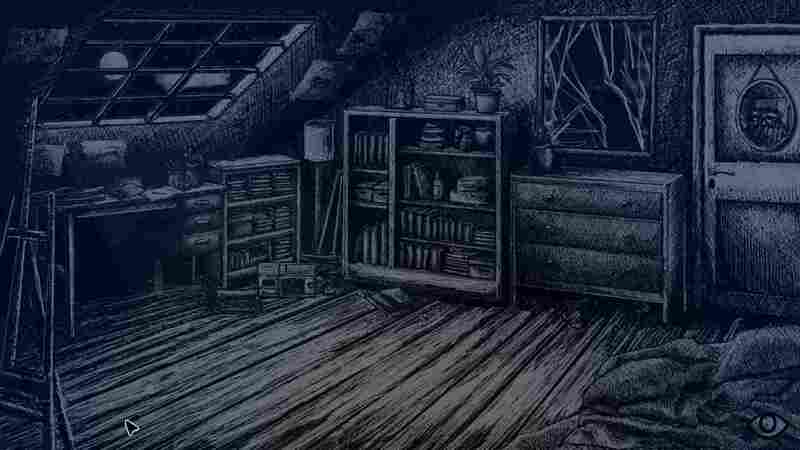 All in all, the puzzles are very varied and arranged as standard in closed areas, which are located in areas with, on average, 4 puzzles. These areas are then held together by the large hub world which offers 21 areas + the 4 or 5 puzzles from the tower. 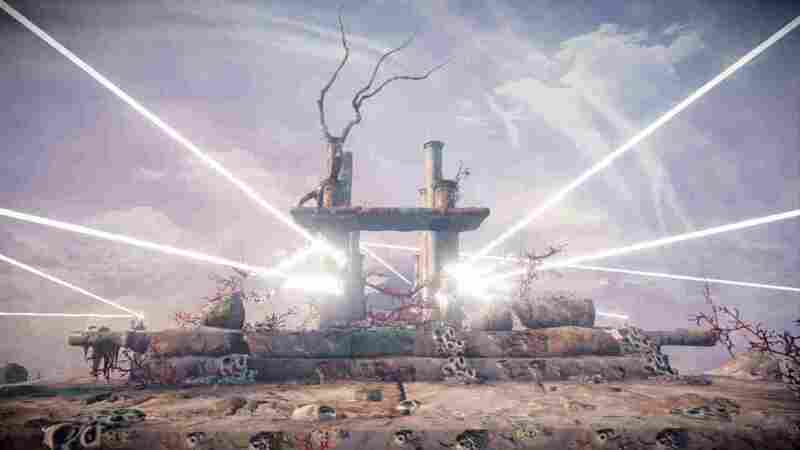 At the beginning and when you introduce new mechanics into the game, the puzzles are simple, but get more complicated quite quickly because you have to combine the individual mechanics. The hardest puzzles in the game are the stars, which are optional. Some require, for example, the removal of a laser beam from one area to another or the removal of objects from individual areas. I can't praise the story enough at this point. I found it extremely appealing when you get involved. You can play through the game without even seeing a single bit of story, as the story is told through sound recordings and in the form of text in terminals in the game. At this point I have to praise the German localization, but especially the speaker of the sound recordings did a fantastic job and while I was still playing on the first recording, I stood still on the second and listened. My recommendation: Makes off the subtitles, they are not only Asynchrony (subtitles are partly 2 sentences further than the speaker) but also erroneous (are words in it which are never said in such a way). The game has 3 completely different ends where, with at least one end details can differ, but I don't know if all this is influenced by the way of playing or simply by what you say at the end. All in all absolute buy recommendation for everyone who likes to rack his head and is not afraid to dig through some text. The DLC is basically very similar to the main game with the difference that there is only text here.